Goalkeeper: Petr Cech appears to be Emery’s favoured option between the sticks right now and while his distribution with the ball may be suspect, he’s done very little to warrant losing his place so I expect we’ll see Bernd Leno on the bench once again on Sunday. Defence: Our defence was slightly better against West Ham compared to the horrendous performance at Chelsea but there is still huge improvements to be made at the back as we’re all over the place at times. However, with Laurent Koscielny still a couple of months away from returning from an Achilles injury and Sead Kolasinac out until November with a knee injury, we have to stick with the back four that’s started in every game so far. Stephan Lichtsteiner is pushing to make his full debut but I expect to see Hector Bellerin at right-back, Nacho Monreal on the left with Shkodran Mustafi once again alongside Sokratis in the middle of defence. 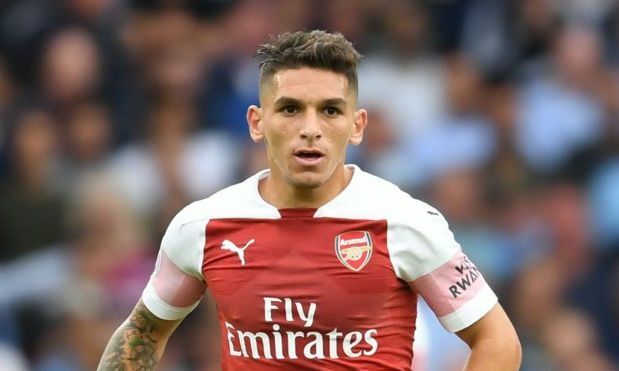 Midfield: However, we should see a change in midfield as Lucas Torreira is expected to be handed his full debut in the middle of the park with Matteo Guendouzi making way. The young Frenchman has made an impressive start to life in England but he’s not ready to play week-in, week-out just yet so Torreira should come in on Sunday. Granit Xhaka splits opinion but he’s likely to be a regular under Emery for the time being so I think the Swiss star will keep his place with Mohamed Elneny having to make-do with a place on the bench. Attack: Aaron Ramsey was deployed in the advanced midfield role against West Ham and we could see the Welshman keeping his place at Cardiff to offer another pair of legs in the middle of the park. 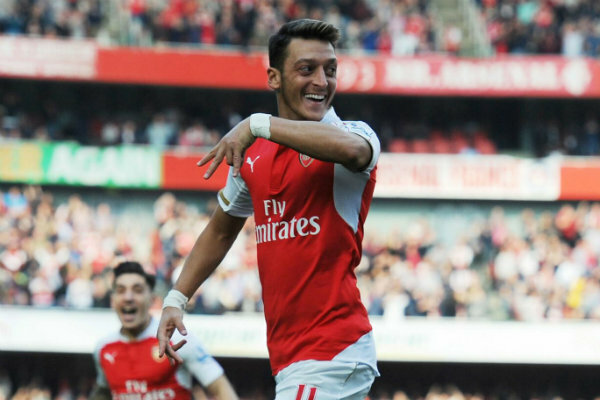 Mesut Ozil missed the game last weekend due to illness but the German playmaker is back in contention for the trip to Wales. It will be interesting to see if he starts amid rumours he was due to be dropped against West Ham but I wouldn’t be surprised to see him played on the right – just as he was against Man City on the opening weekend. Alex Iwobi could be the man most likely to make way with Henrikh Mkhitaryan switching to the left flank while Pierre-Emerick Aubameyang is expected to keep his place up front despite not scoring yet this season. Alexandre Lacazette has made big impacts off the bench this season but Emery seems reluctant to play him with Aubameyang from the start so the Frenchman may have to settle for a sub role again on Sunday along with the likes of Danny Welbeck. When you have a lousy defence…then employ Ozil on Right wing..Ramesy…and xhaka who does not fall back to help the back line it shows you how gumbling this coach is…benching Laccazzate and Welbeck and pushing Mhektyrain in wrong position…it’s he’ll. Why not Welbeck on Right Wing…Mhektyrain in 8, Ramesy and Torreira in middle Laccazzate in 9..then ABMEYOUNG in 11 or 7???? If you want quick goals? Bit of spending in January to replace those two would be a good start.